A fun early learning concept to help children identify patterns within bright and vibrant illustrations. Patterns are raised to add a tactile, interactive element throughout each title. 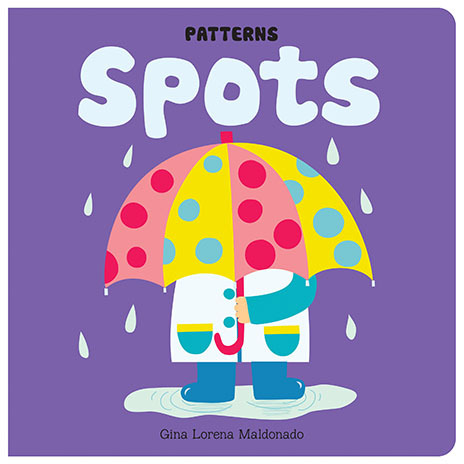 A fun early learning concept to help children identify spot patterns within bright, yet simple illustrations. Spots are raised to add a tactile experience. 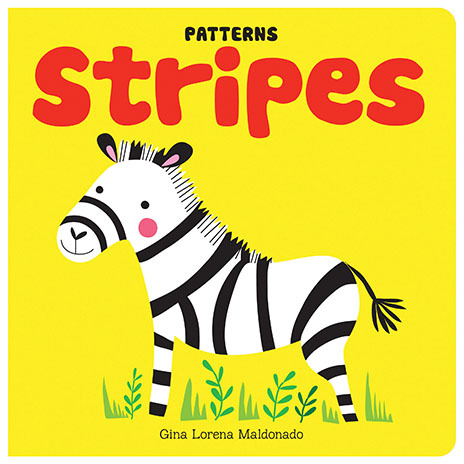 A fun early learning concept to help children identify stripes patterns within bright, yet simple illustrations. Stripes are raised to add a tactile experience. 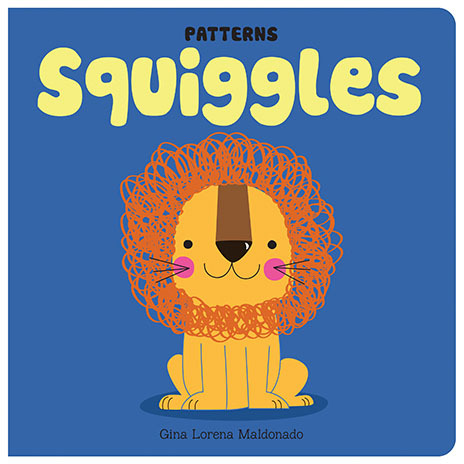 A fun early learning concept to help children identify squiggle patterns within bright, yet simple illustrations. Squiggles are raised to add a tactile experience. 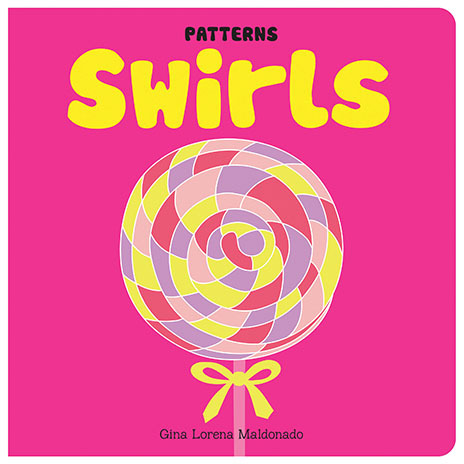 A fun early learning concept to help children identify swirl patterns within bright, yet simple illustrations. Swirls are raised to add a tactile experience.